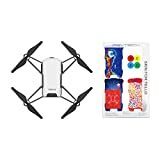 Looking for a drone under a 100 bucks! But there‘s just so MANY! out there these days … Which to buy which to buy?!? Let us help you in making that decision, read our reviews and we hope it’ll help you make the final decision! 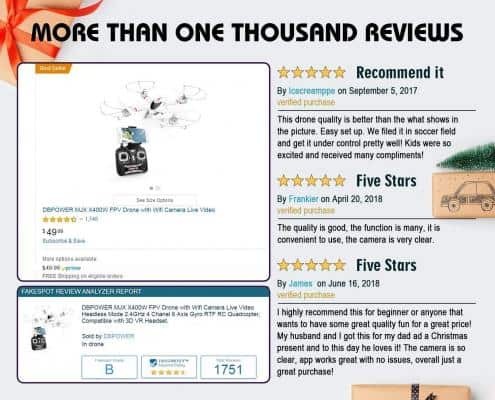 There are different characteristics to keep in mind for the people who are trying to find the best drones for under 100 bucks. For one thing, they should consider the flight time that they can expect. They should take into account whether or not the drone can be used indoors, outdoors, or both. The battery life and the time that it takes the battery to charge are both important. The weight and size of the drone can affect how easy it is to use and fly. It’s important to consider the ease of use, particularly when it comes to whether or not the drone will be easy to fly, control, and to stop. 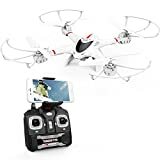 It’s possible to find the best drones for under 100$ that are favorable in all of these categories and that cost less than one hundred dollars. There will be some variation when it comes to quality in the lower price ranges for drones. Still, people should be able to find inexpensive drones that meet ALL of their personal requirements. Some people might want drones that are good for the indoors, the outdoors, or both. Some people might want drones that are excellent for aerial photography or videography. They don’t have to compromise on quality one way or another. There are 100’s and 100’s of drones under 100 these days, so many are bad ones too … Cheap models made overseas and such, you don’t want that! 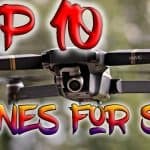 Read on and learn the best drones under 100 dollars! Best Model Under $100 Right Now! So what are the best Drones Under $100 this 2019 you ask? Here Are The: Best 6 Drones Under $100 That You Can Find This Year. 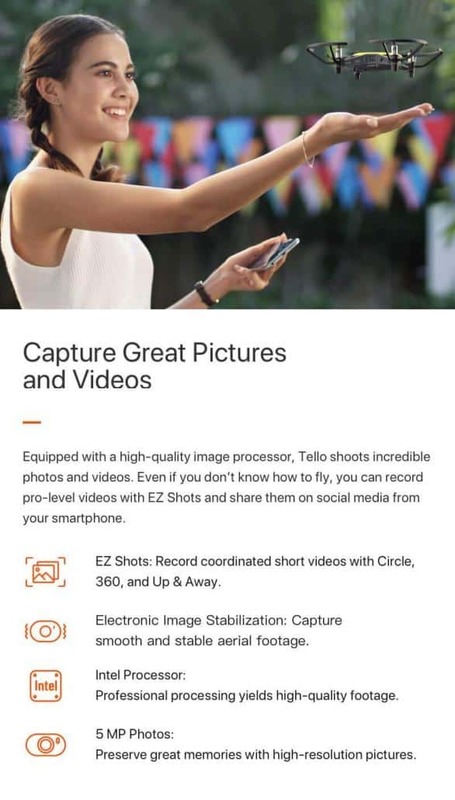 DJI TELLO is an app-controlled ready-to-fly drone suitable for both experienced and inexperienced pilots. It’s the first successful project after three drone manufacturers namely Intel, Ryze, and DJI teamed up. 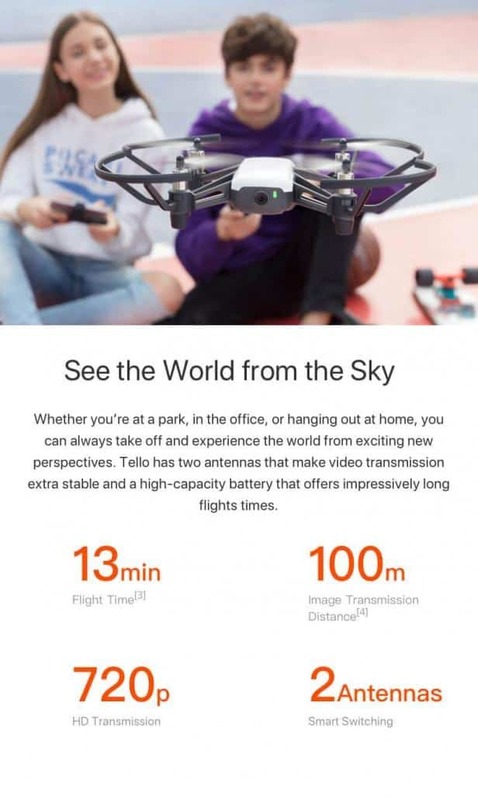 The idea behind DJI Tello was to create an easy to handle, reliable, and fun drone for kids and adults. It has an awesome range of over 300 feet and small weight of 3 ounces. When professionally steered, it can fly for 13 minutes nonstop while reaching high speeds of up to 17 miles per hour. 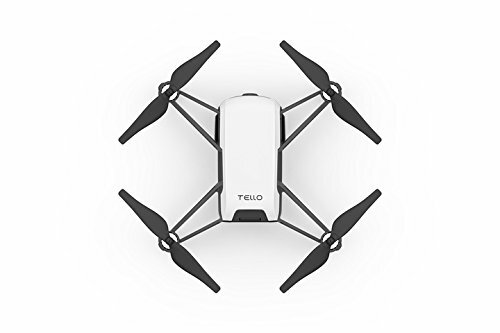 Tello’s dual antenna transmission makes it one of the best small yet affordable drones for taking clear and stable videos. The camera has the capability to shoot 720p HD quality videos with 30 frames per second and 5 megapixels photos. 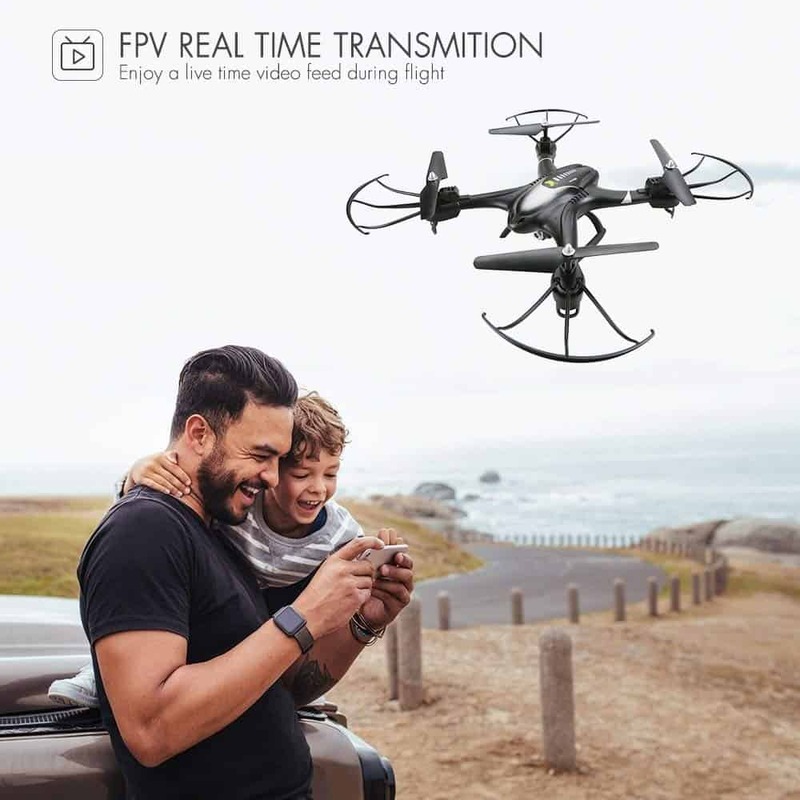 The most amazing thing about this drone is that it records the videos and stills directly to your smartphone rather than a memory card. So, you can instantly access, modify, and share the videos. 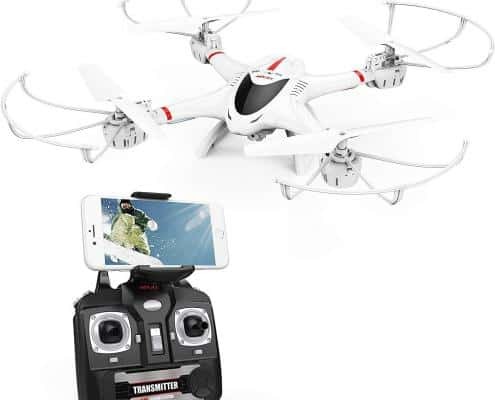 The drone lacks a gimbal but includes an electronic video stabilizer that smoothens and stabilizes your shots to give really amazing videos and stills. 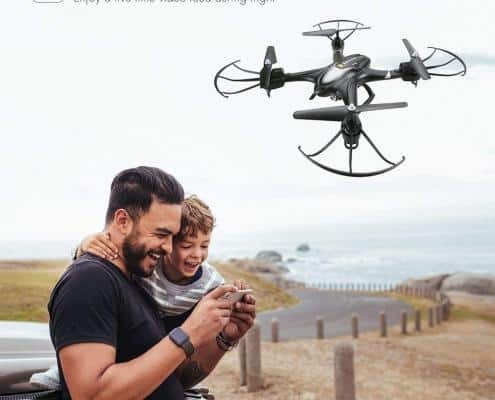 At the bottom end, this great drone features vision positioning sensors that stabilize and keeps the drone in position. 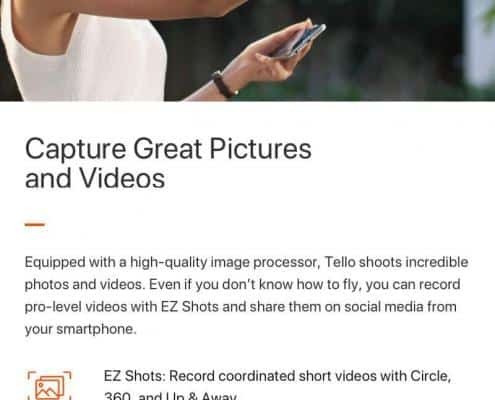 Also, an awesome feature of DJI Tello is the built-in EZ shots. These automated flight sequences set your drone such that it will automatically record shots without the need for human intervention. 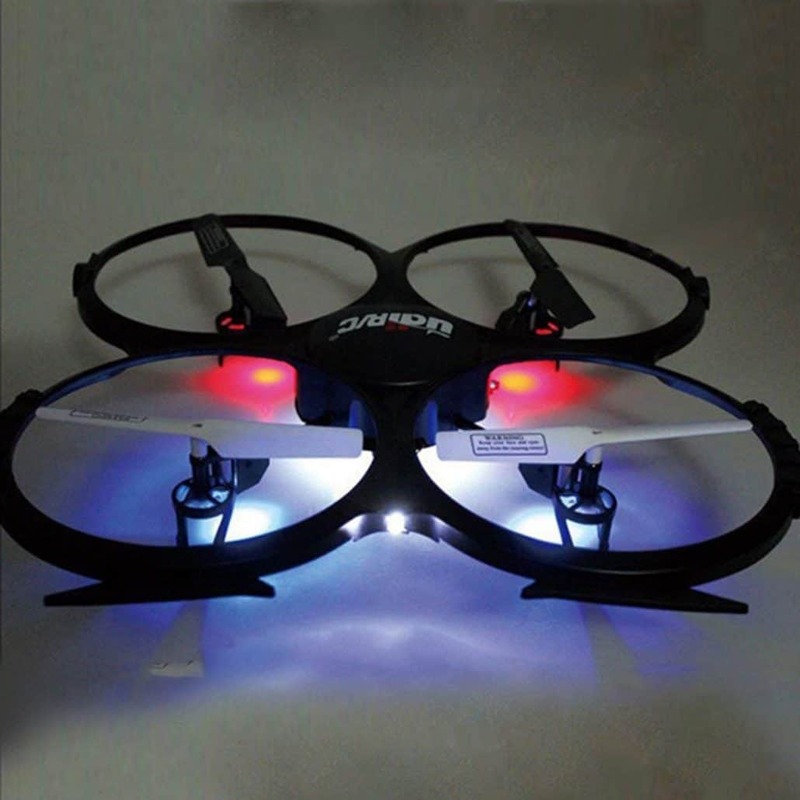 Though small and simple, the drone includes multiple flight modes. One of the best is the 8D flips mode that lets you fly your drone in 8 divergent directions by simply swiping your screen. The built-in VPS ensures that your drone will hover stably in the air regardless of how quickly and often you make the flips. 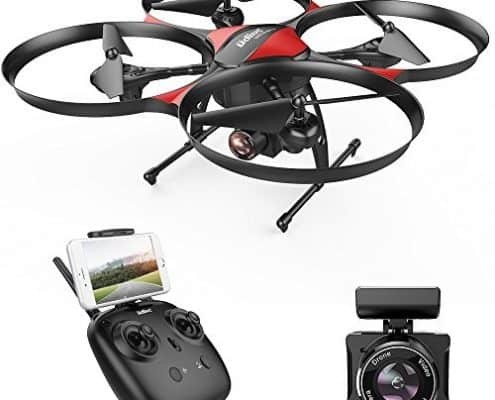 Though designed like a beginner drone, it feels and works more like a professional drone thanks to the perfectly-executed smartphone app and the Intel-powered chip. It features auto takeoff and auto-land features and can land directly to your palm. The Scratch coding system on the drone lets you write programs for different functions. 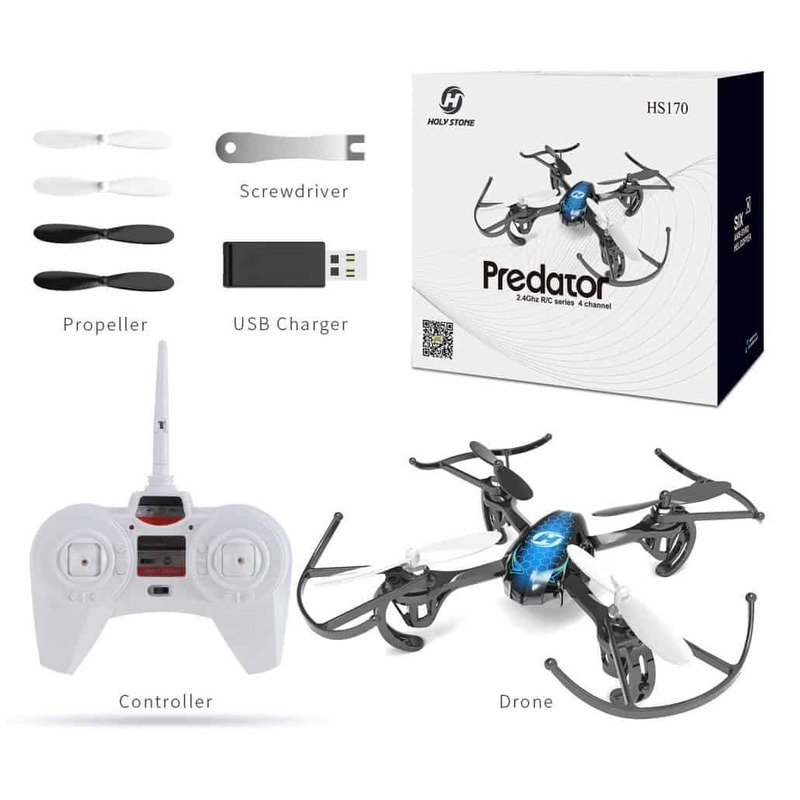 Has all it takes to be the perfect and most affordable drone for kids and beginner pilots. 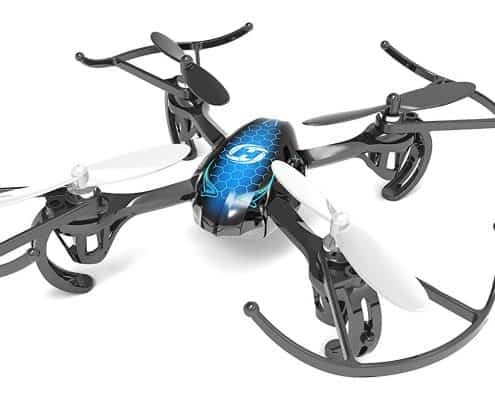 Has a complex yet easy-to-handle design that makes it a great kid drone. 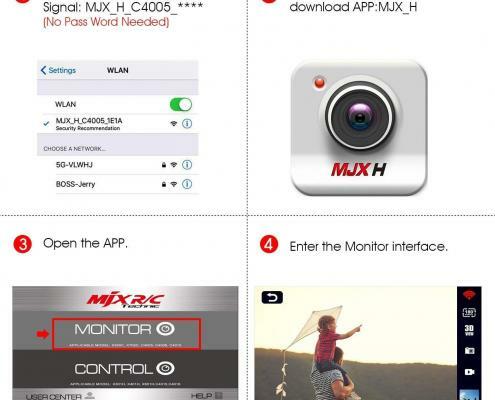 Save videos to your smartphone hence giving you instant access. Runs on a smartphone app hence a great choice for many. Flies for a whopping 13 minutes stably and smoothly. Consumes much of your smartphone spacing. It’s extremely light and can be easily blown away by mild winds. 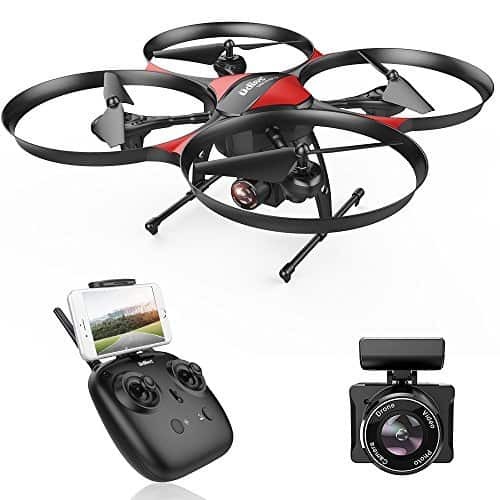 Holy Stone HS200 is a feature-rich FPV drone ideal for beginners who want to learn the art of flying drones before they invest in more costly options. 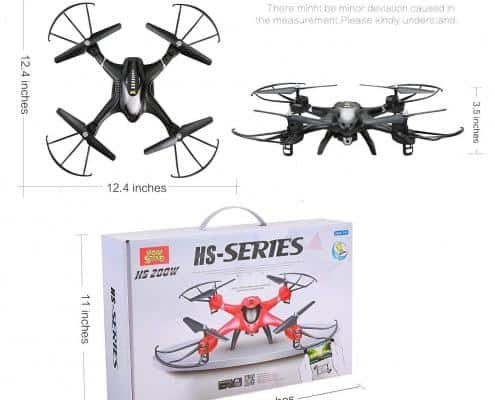 This drone is awesomely designed and comes in red and black colors. It features a strong prop guard that protects the props in the event your drone crashes into a hard surface. 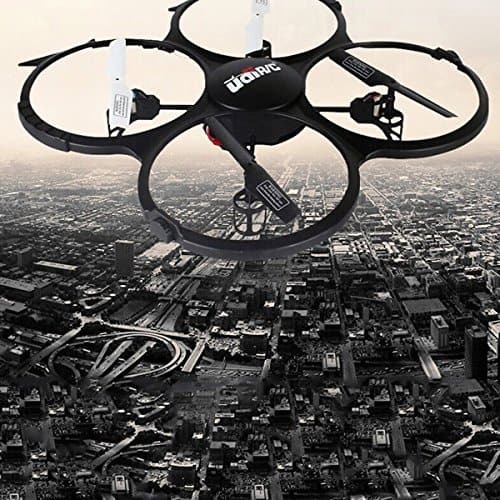 The drone uses a hobby grade level transmitter that feels quite like a premium option. Holy Stone HS200 flies smoothly in both low and medium wind conditions. Unfortunately, due to its lightweight construction, it cannot withstand heavy wind conditions. 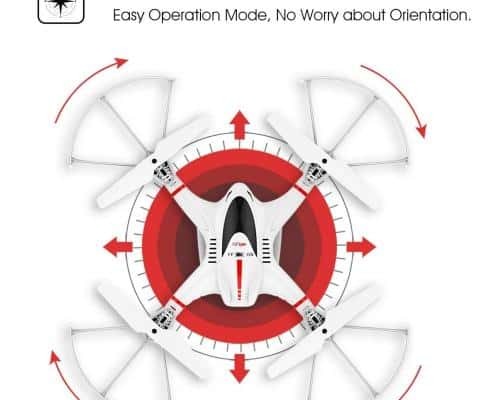 The good news is the drone has an inbuilt gyro and attitude hold mode ideal for stabilizing your flight. 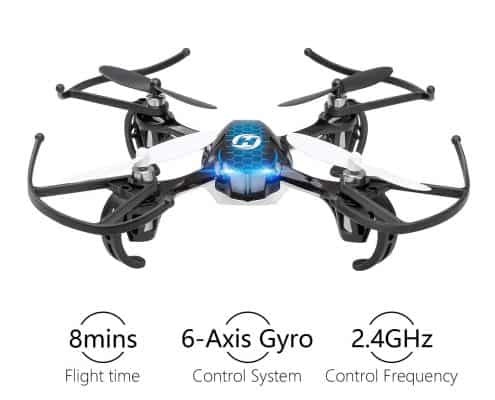 This quadcopter comes with other great features like one key return home and headless mode two of which add to the versatility and flying ability of the drone. 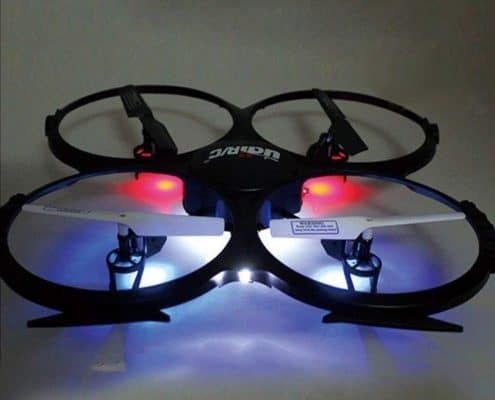 With this drone, you can reach a maximum flight time of 9 minutes and maximum flight distance of 150 meters. The distance you cover and the flight time is more dependent on how you fly your drone. 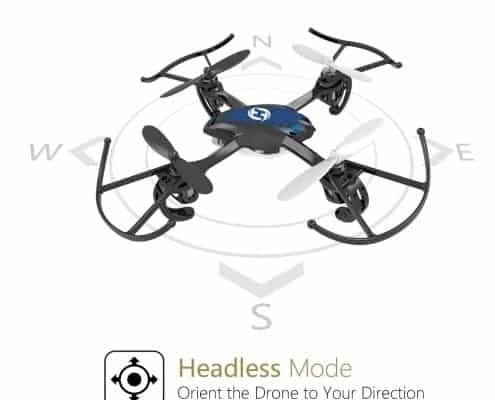 For instance, if your cruise it slowly with the headless mode switched on and with no flips in low wind conditions, you are likely to beat the normal 9 minutes flight time and 150 meters flight distance. Holy Stone HS200 FPV quadcopter camera may not be the best but it’s incredibly great for a camera ranging below $100. It’s a 720p HD camera that takes some of the best pictures and videos. 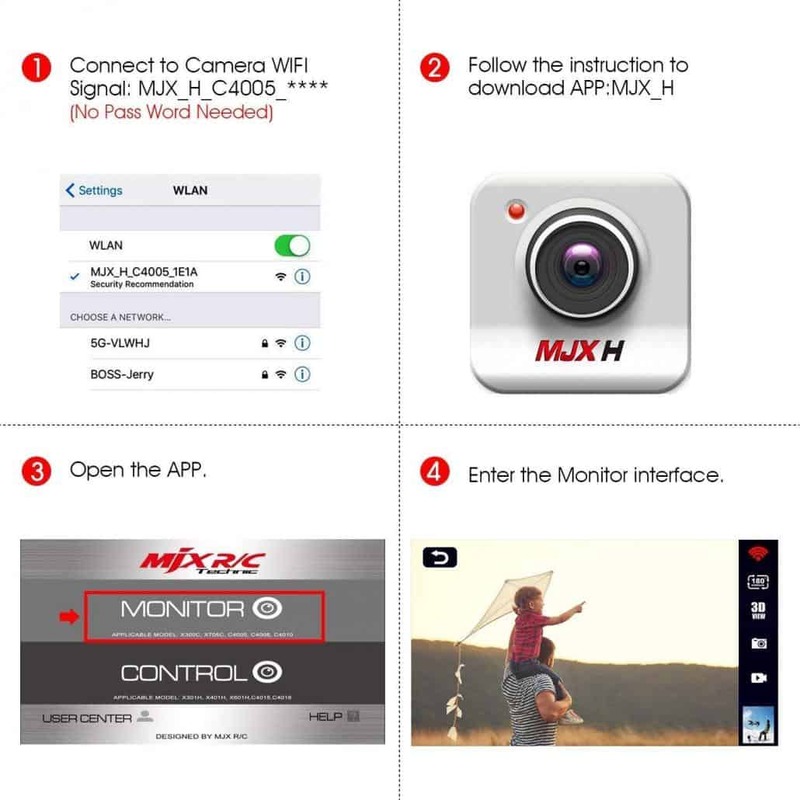 But since uses Wi-Fi to shoot videos and camera, you should not expect the quality and level range to be quite high. HS200 FPV is certainly not the best drone under $100 but the features and value it offers are worth it. 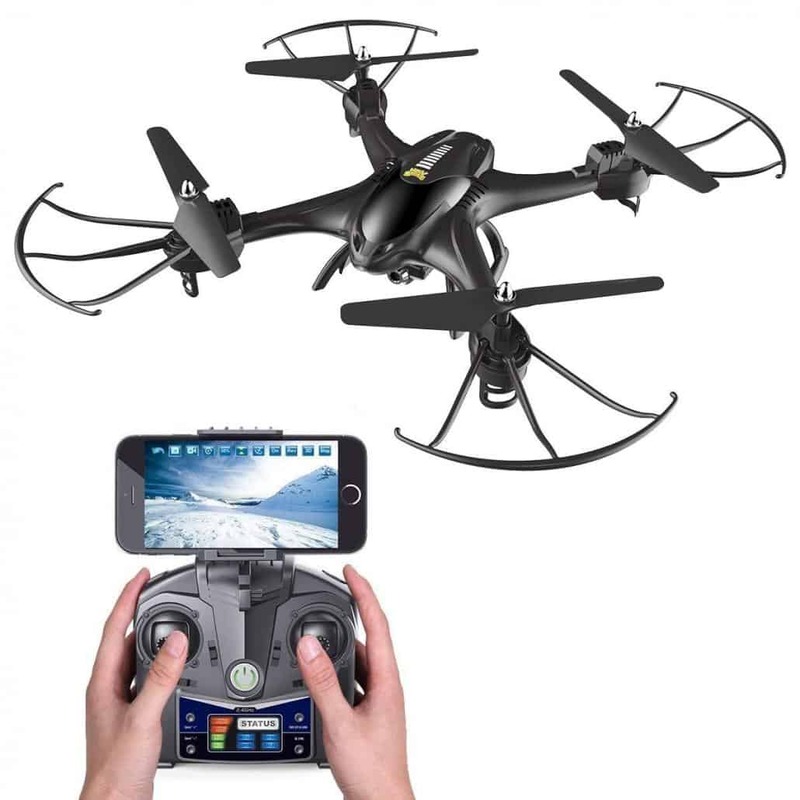 However, it is an amazing FPV drone which you can use to hone your drone piloting skills. It has an incredibly eccentric design that makes it look awesome. Flies smoothly even when the wind conditions are not quite welcoming. 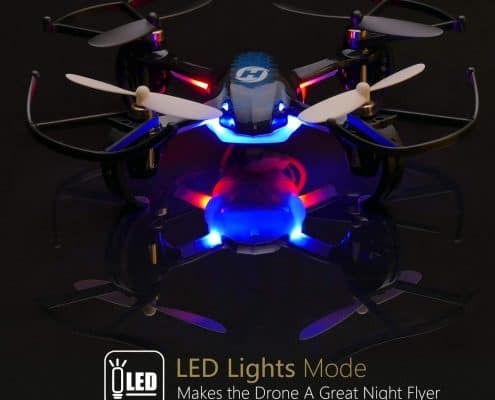 Comes with a plethora of flight modes and flight speed modes. 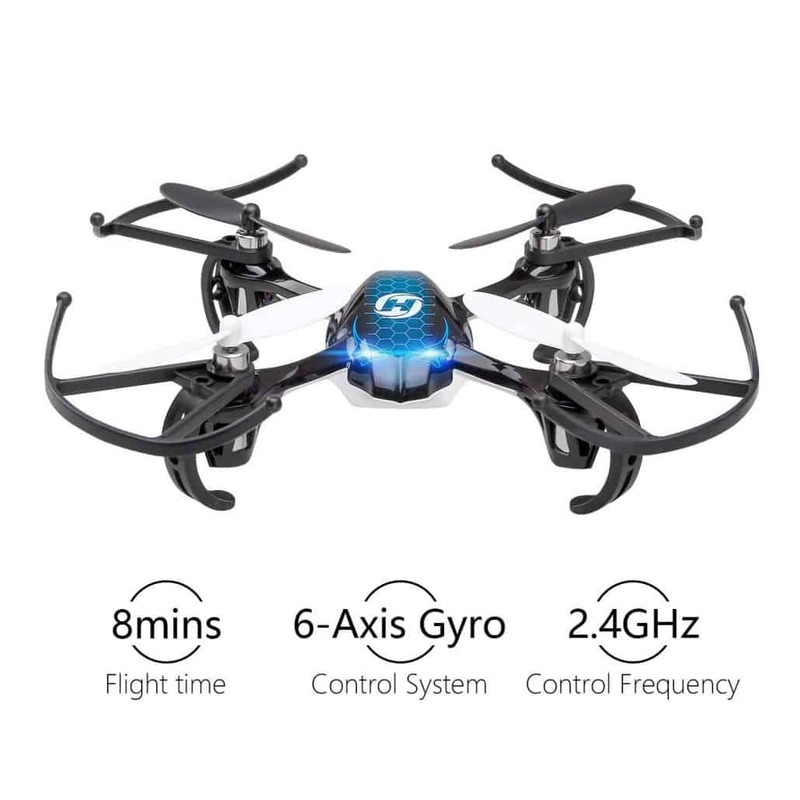 It is one of the most stable quadcopters that costs quite affordable. This drone is designed strong and durable. It can withstand regular crashing and hard exposures. 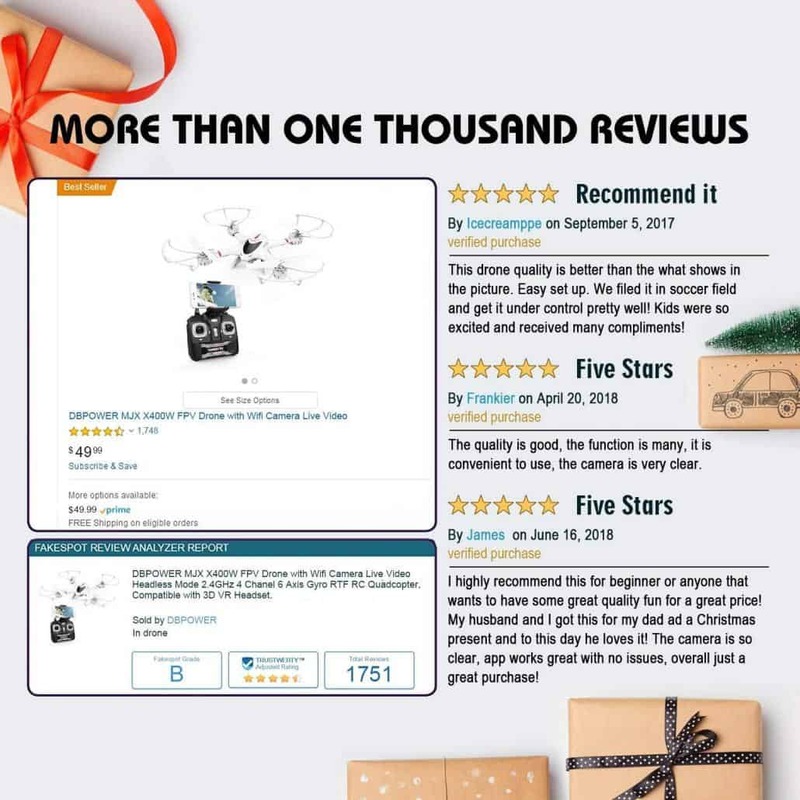 It is not suitable for those looking for an indoor quadcopter. The FPV and camera do not meet the set quality standards. Almost anyone with an interest in drone technology should be able to benefit from a drone like this. 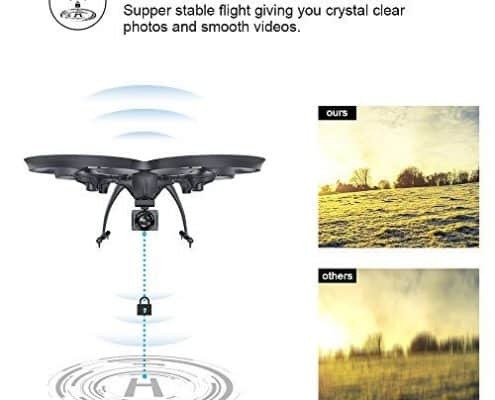 Thanks to its unique security system, almost all users should be able to enjoy this drone regardless of the amount of experience that they have. However, this is not a drone recommended for pilots under the age of fourteen. 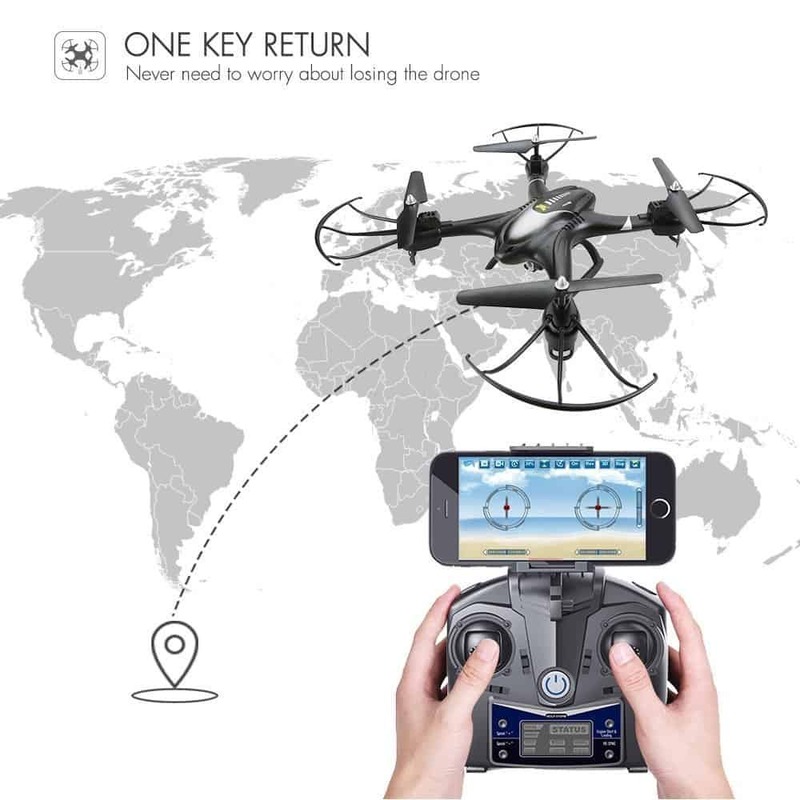 Why is This Drone is Better Than The Competition? The motors for this drone are wonderfully responsive. They are strong and can deliver great performance. 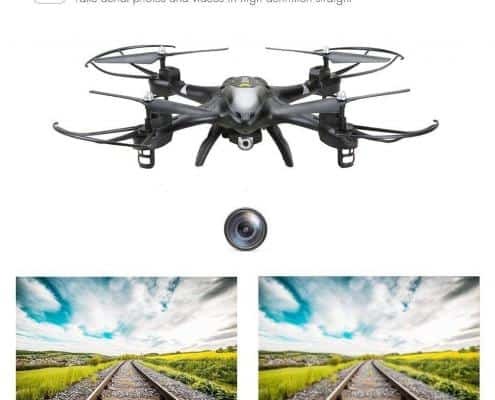 This is a drone that is capable of traveling much more quickly than many of the others on the market. Figuring out how to use it should also be relatively easy. 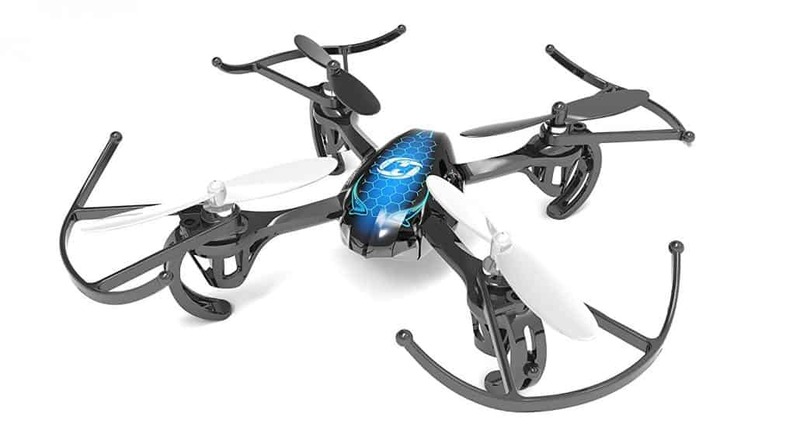 This drone under 100 bucks has a flying time of about 6 to 8 minutes under most conditions. Some customers ran into problems with durability when using this drone. They ran into situations where the motors failed and they had a hard time getting them replaced. Other people found the drone durable. 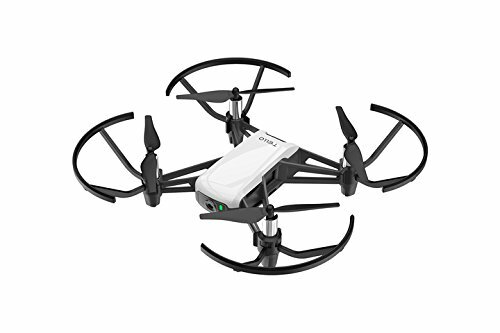 This is an entertaining drone to use. Flying it is relatively easy. 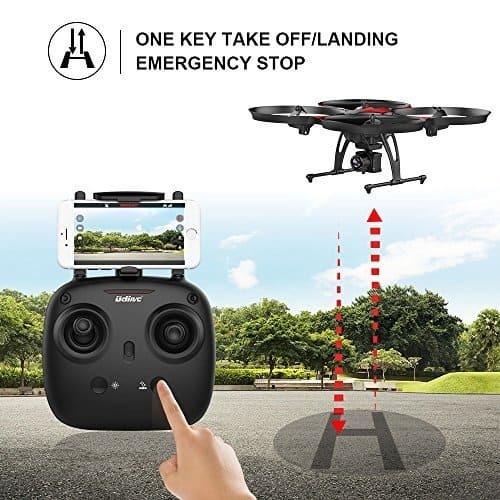 It’s a versatile drone that a lot of people are able to use. 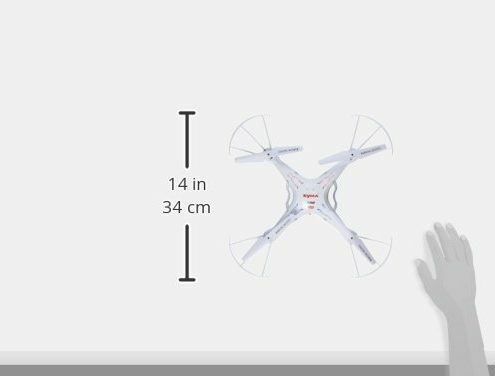 The battery life for this drone is very brief for a 30min charge. Drone pilots might also run into issues with the motors failing. The drone will also function most successfully in a wide and open field. 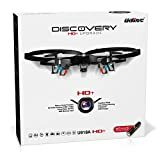 UDI U818 HD+ is an awesome entry-level drone for beginners and kids which is well-designed, durable, and easy-to-handle. It features a crash-resistant and durable framing. The drone is powered electrically and is controlled using a radio. 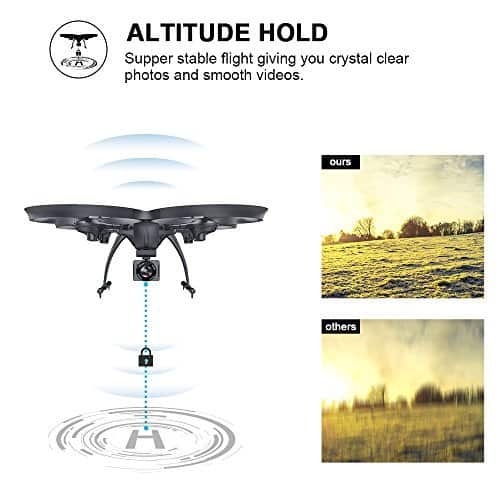 It comes equipped with 6 gyroscopes that aids keep it stable while in the air. It is entirely made of plastic materials so though strong and durable, it can break if it flies into concrete and asphalt surfaces. UDI 818A’s one key 360 and sports headless mode flips lets you flip it to the direction of your choice with a simple click of the radio keys. Though low in features, UDI includes LED lights and Low Battery Alarm. UDI 818A’s 3.7V 500mAh LiPo battery is durable and long-lasting. 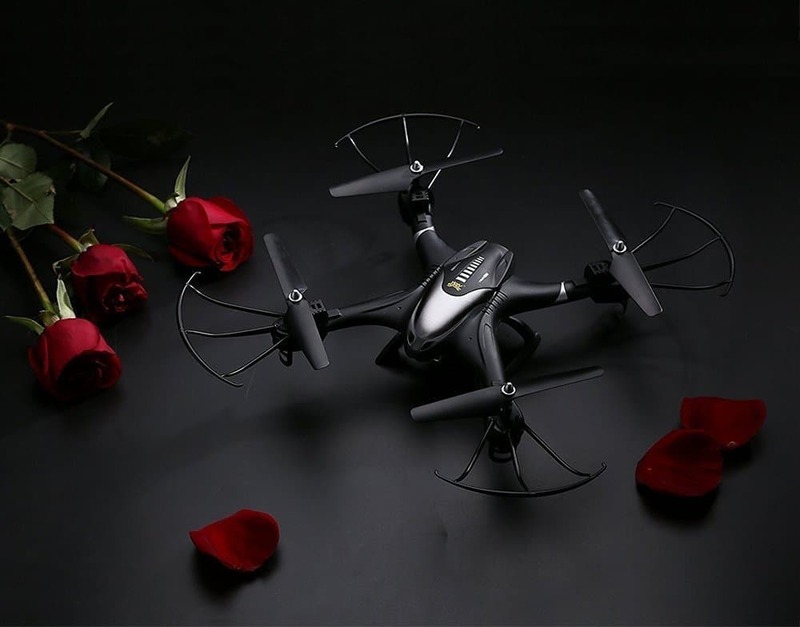 Though it may take an hour to charge, it lasts for 6 to 9 minutes and can fly your drone for a little more than 30 meters away from its takeoff point. 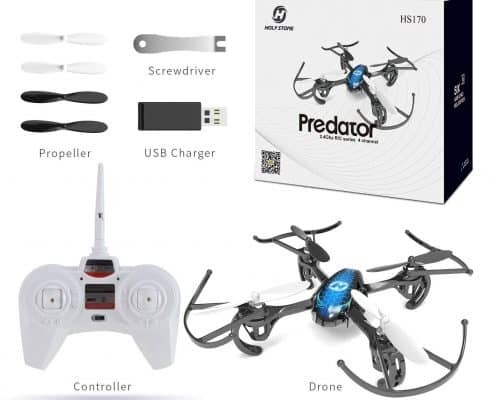 It also comes with other features like a battery charger, 4 backup propellers, mini screwdriver, and a USB connector ideal for linking the drone camera to your computer to ensure the videos and pictures you take can be saved to your computer. The propellers are a bit spaced to increase flight stability and speed. The Wi-Fi-based FPV, headless mode and custom flight are other of the amazing features that make it one of the best drones under $100. 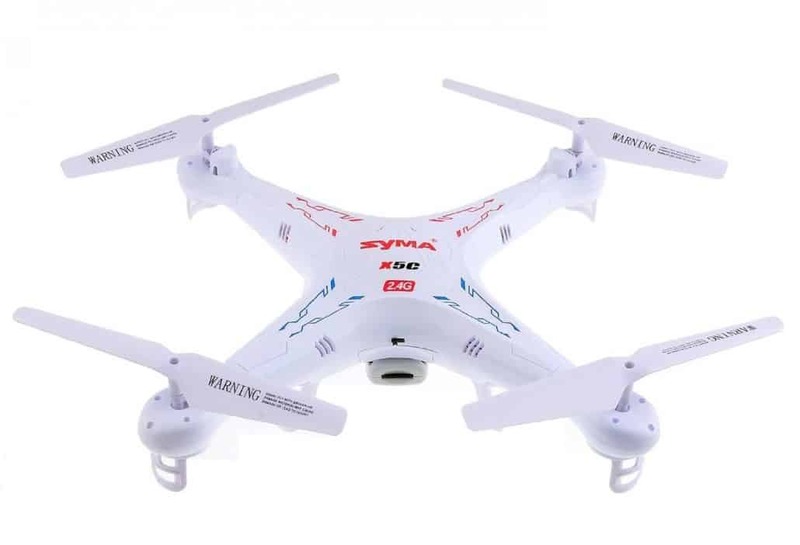 It has a high-speed mode ideal for experienced pilots and low-speed mode suitable for kids and beginner pilots. 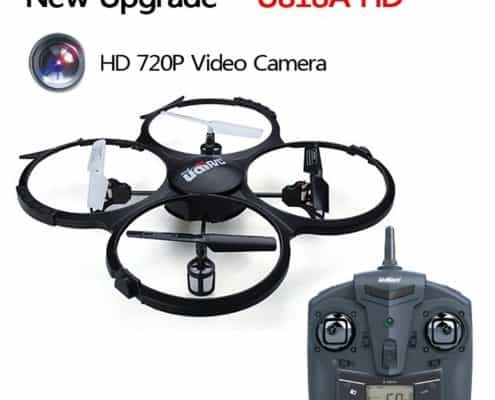 The 2MPX HD 720p camera records aerial photos and videos at relatively high resolutions of 1280 x 720. Being an HD camera, it as well records great quality photos that are not only clear but also vivid. Since this drone is entirely constructed from plastic materials, its quite light and will likely be blown away if exposed to harsh weather conditions. It’s highly recommended you fly it when the weather is cool and calm to avoid it getting blown away. 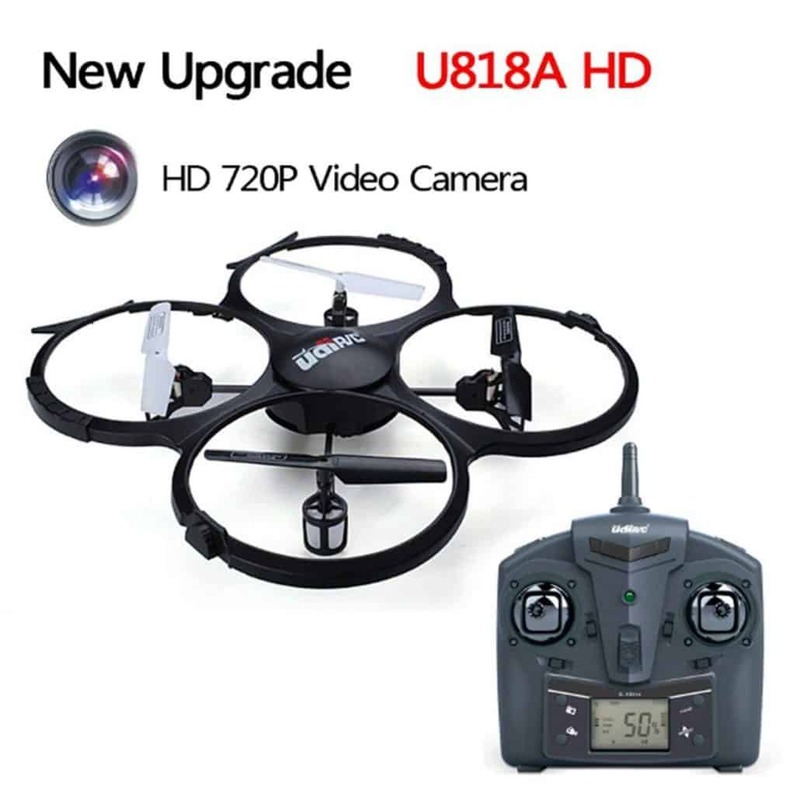 UDI U818 HD+ is one of the simplest and most straightforward drones under $100 in the market today. It includes 2 speed modes one for beginners and the other for professional pilots. It’s rugged with crush-resistant materials to make it stronger and more durable. 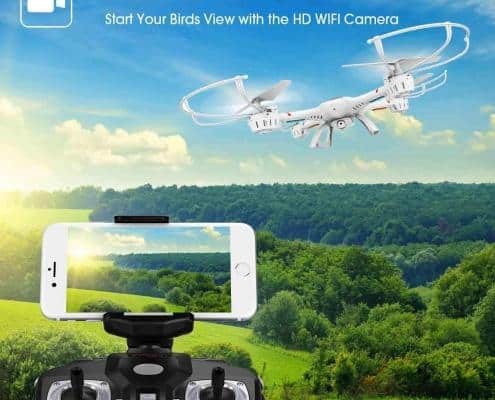 It’s one of the most affordable drones that are very easy to handle. 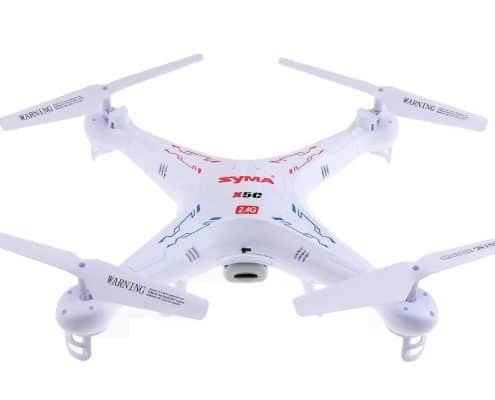 Syma X5C-1 is a cheap yet great quadcopter that has most of the features in premium drones. 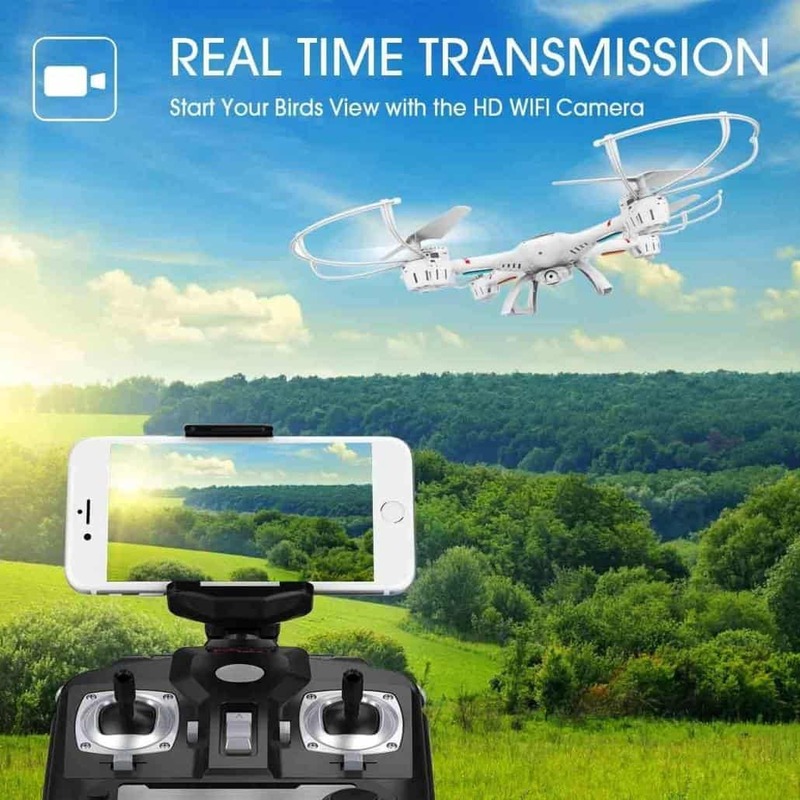 It’s one of the best drones under the $100 price tag that give value for money. The drone is fun to fly thanks to the super-stable flight profile with an awesome full motion range and agility. When it comes to construction, this drone is created strong and durable. It does not only offer an amazing flight performance but also operates quietly and smoothly. Under the drone sits an enclosed battery bay which adds to its sleek look. 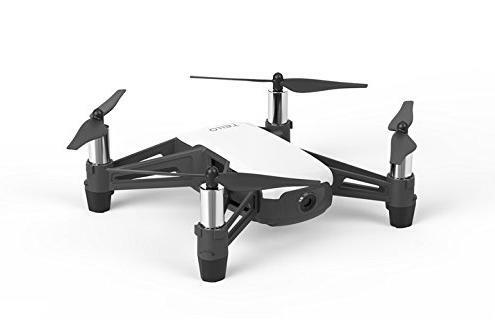 There is a set of extra features that come wrapped in this drone’s box the main ones being a 4GB SD card, more propellers, screwdriver, a 500 mAh 3.7V battery, USB charger and a transmitter. Although not the best, Syma X5C-1 flight time is quite awesome. Under the best wind conditions and with minimal flips, the battery will give you an 8 minutes flight. 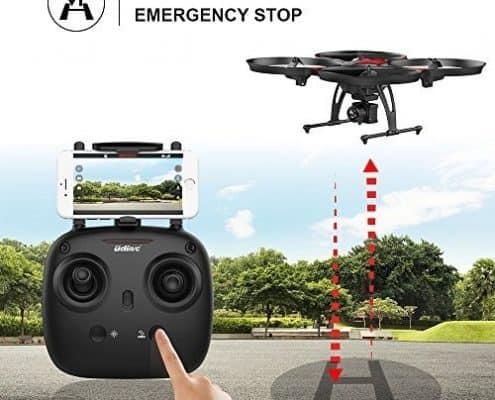 But if you use the prop guards and keep turning the camera while the drone is up in the sky, your flight time will not be more than 5 minutes. 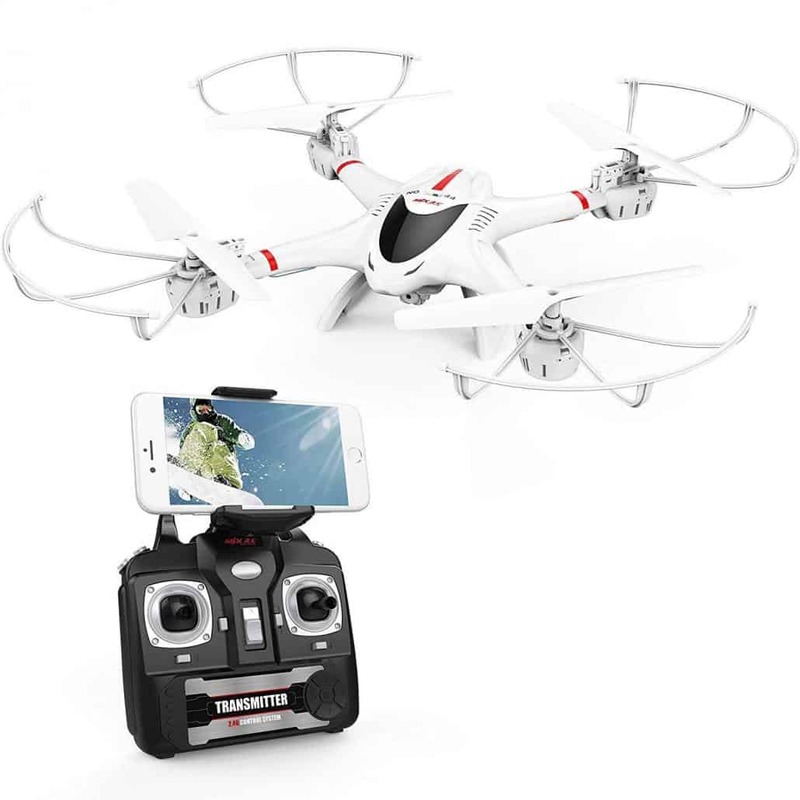 The drone is suitable for both beginner and experienced pilots. 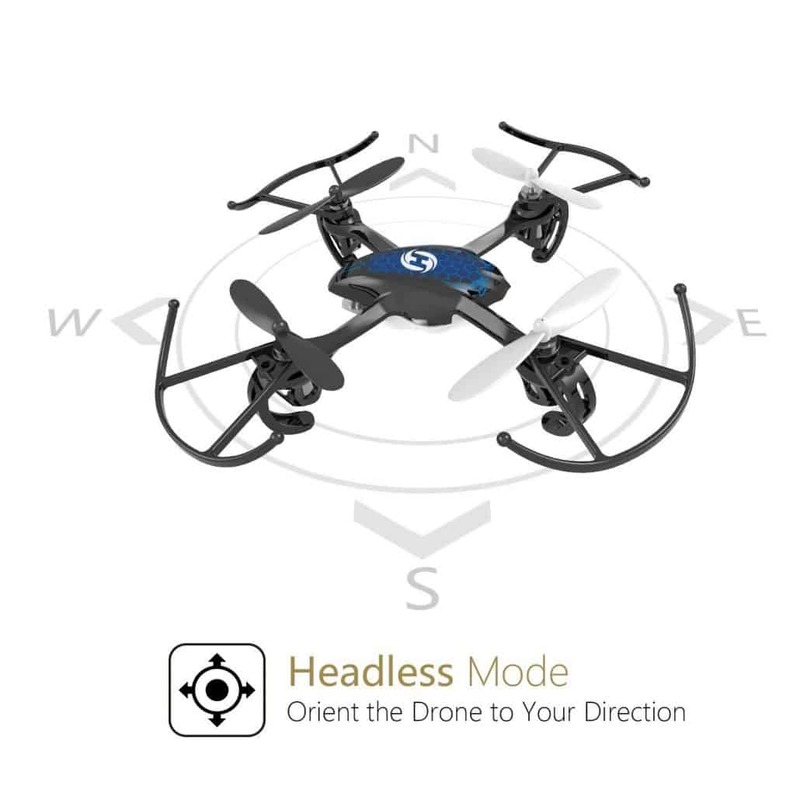 The low-speed mode which makes the drone easier to control but slow is perfect for learners while the high-speed mode which makes the drone harder to control but faster is ideal for experienced pilots. 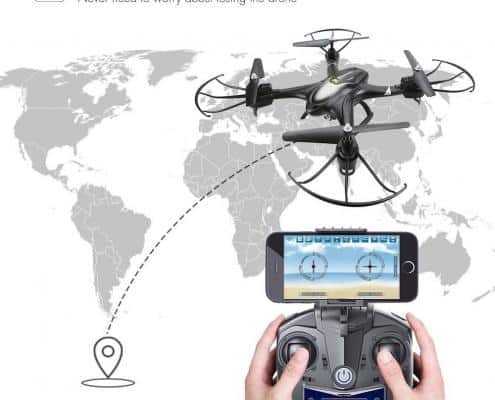 With a single push of a button, you can flip your drone to fly towards your desired direction. This drone’s camera is certainly not the best. However, at 2megapixel, the camera can shoot high-quality and decent 720p videos and photos. 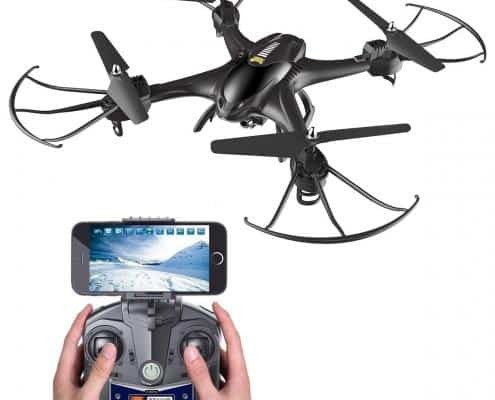 It is one of the best learner drones that will crash frequently without getting damaged. It is an awesome drone that offers great value for money. 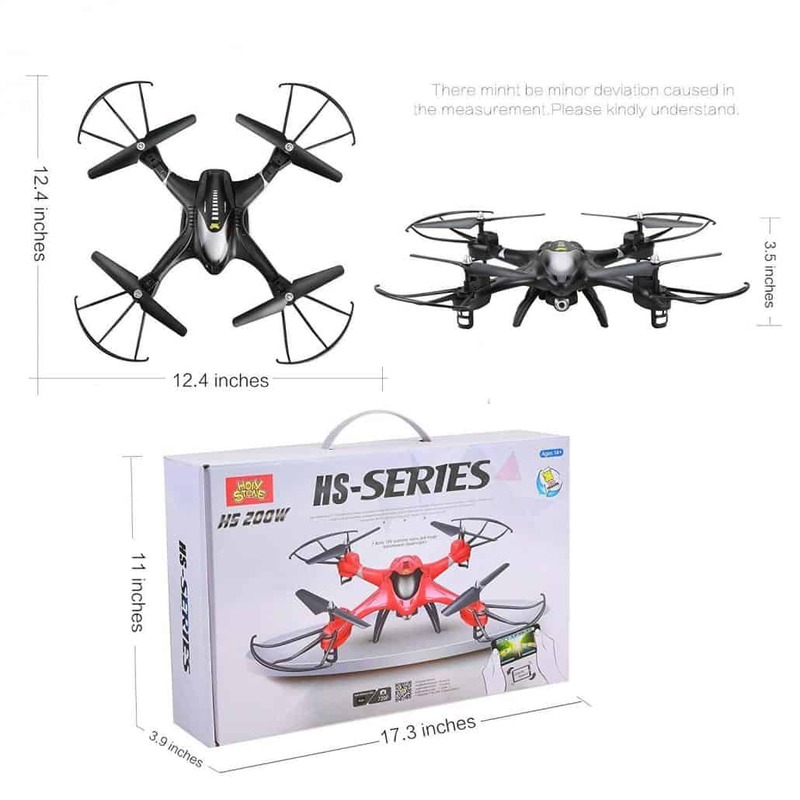 It is strongly designed hence it is strong enough to be counted as one of the best trainer drones consider it does not get damaged easily. The drone is incredibly easy to fly. 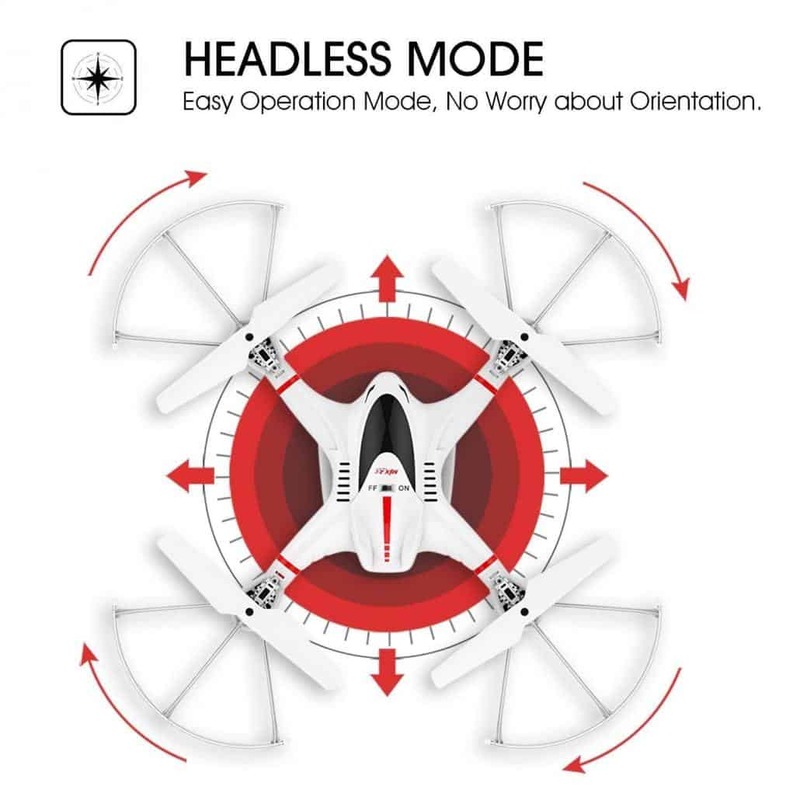 The low speed mode lets you easily maneuver it without needing to be an experienced pilot. The quadcopter is a bit bulky. It has a very low flight time. 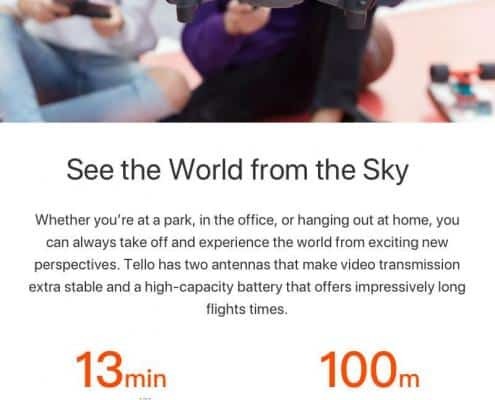 7 minutes per charge is quite low for a drone of its kind. It does not have FPV stream. Being the last in our list does not make DBPower MJX X400W of less quality. 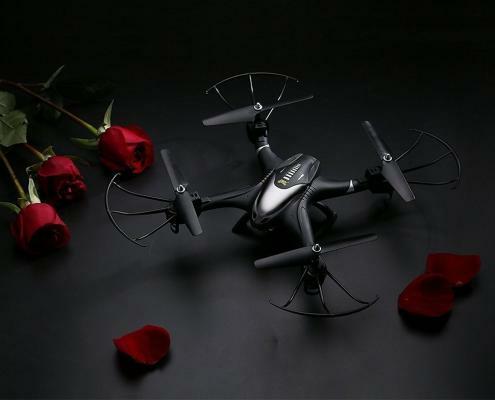 In fact, it is one of the flexibly designed compact quadcopters that have the toughest and best quality construction. The drone includes prop guards that help keep it safe from damage when it hits hard surfaces. Its body is all white though there are red accents that make it look extra elegant. It performs incredibly well while flying. The great turning and climb rates make the drone perfect for both beginner and experienced pilots. MJX X400W is not affected by windy conditions since the 6 axis gyros enable it to maintain stable and smooth flights regardless of the weather condition. It has an FPV stream that transmits through Wi-Fi. You can easily see the transmissions on your smartphone via the DBPower interlinked mobile app. 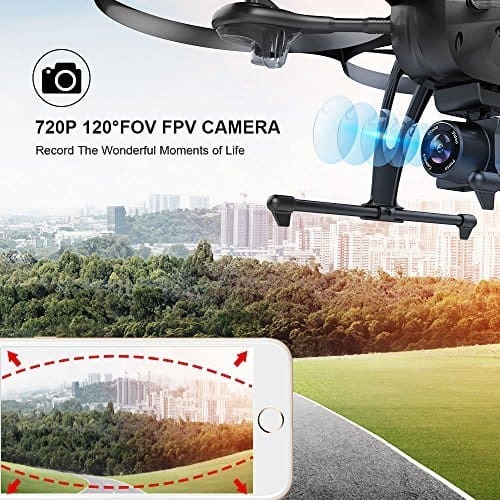 This great choice of a drone under $100 has a powerful HD 720p camera that can be easily activated via the mobile app to record videos and photos. 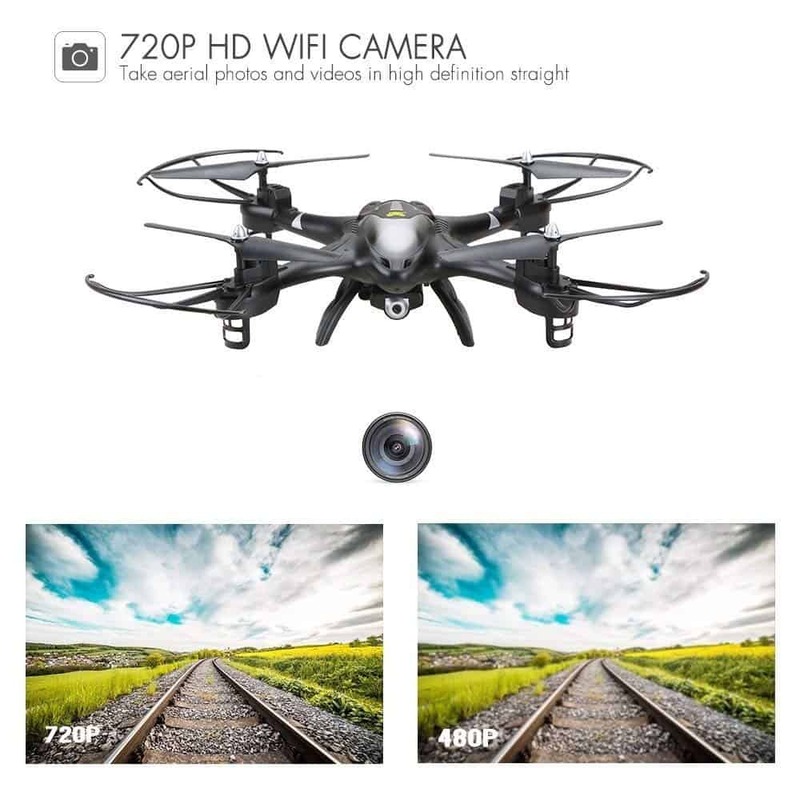 With this drone, you can shoot decent and sharp videos and photos thanks to the powerful HD 720p camera. 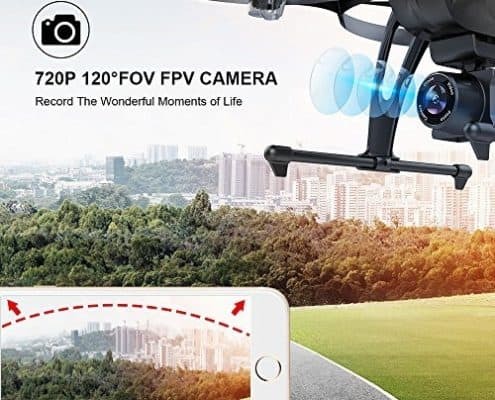 Regretfully, the pictures and videos taken using this camera may be a bit wanting considering the camera is designed to be used to provide FPV live stream rather than take photos and videos. 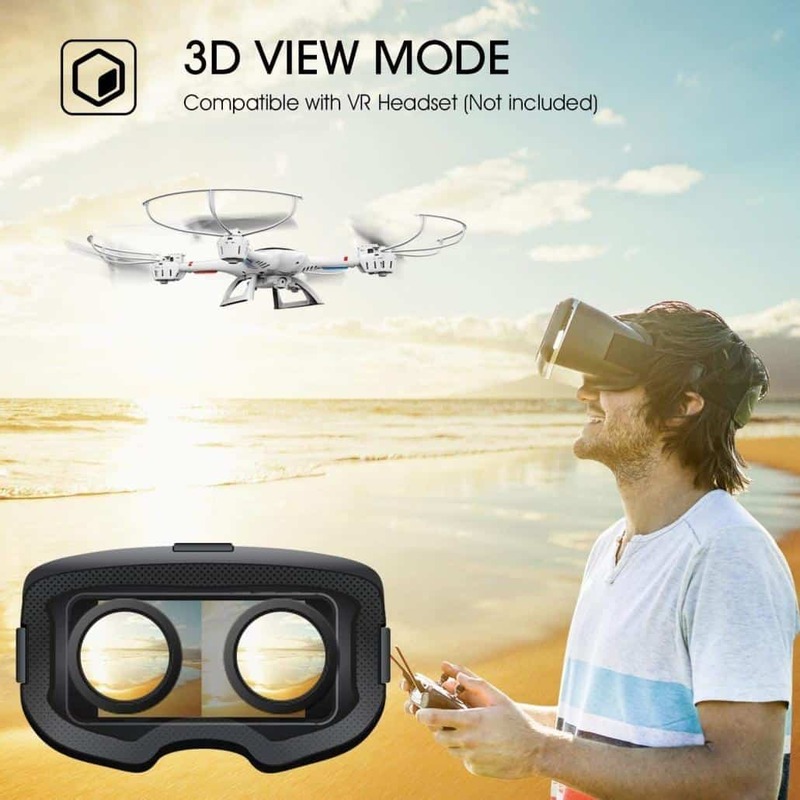 The best thing about this choice of a drone is that it can be paired with a 3D VR headset to deliver an incredibly immersive flying experience. 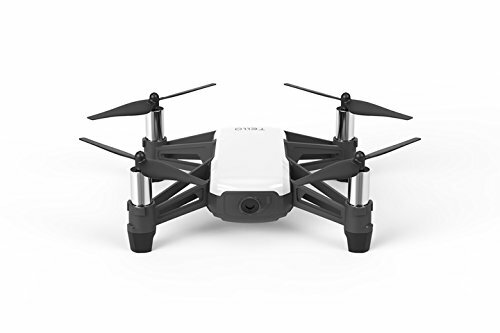 The drone is powered by a 3.7V 750 mAh battery that takes up to two hours to charge. 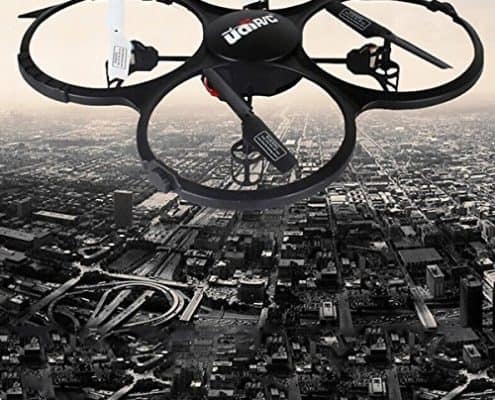 The battery is powerful enough to fly your drone for 9 minutes nonstop. The flight time can be, however, more or low depending on the aggressiveness of your flight. It’s a beginner pilot though the FPV function makes it quite a great choice that experienced pilots can find fun flying. 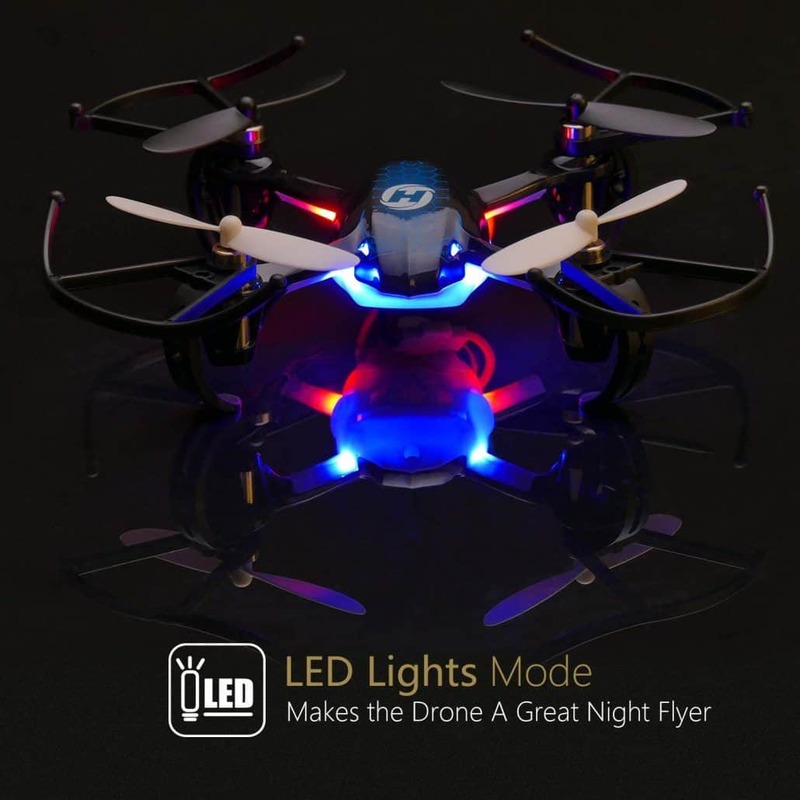 The drone includes fully functional LED lights to boost visibility at night. The battery is quite long-lasting considering it can go for up to 9 minutes. The drone flies steadily and smoothly. It can be easily maneuvered right from Android and iPhone devices. It’s a lightweight drone that can fly in most if not all weather conditions. 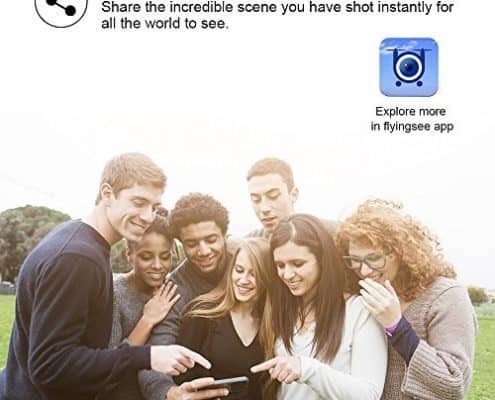 It gives you real-time video transmissions to make your flight experience more awesome. 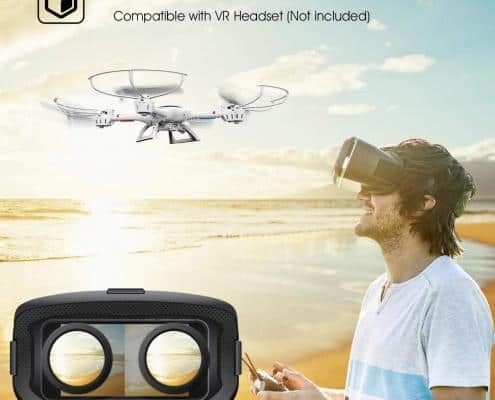 The drone lacks a VR headset which means you must purchase one. It does not have a camera gimbal. 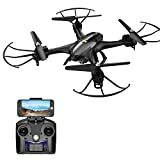 So there you go, you got your choice now, which to pick, which drone under $100 is the one for you! !